LAHORE: Pakistan Tehreek-e-Insaf (PTI) and Pakistan Muslim League-Nawaz (PML-N) have started contacts with successful independent candidates to gain their support to form the government in Punjab. 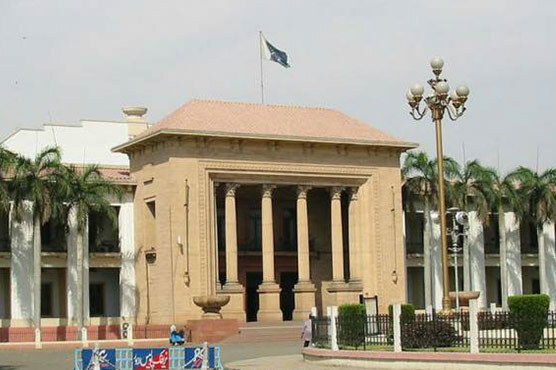 As many as 149 seats are required to have dominancy in Punjab assembly. PML-N secured 127 seats and PTI took 122 seats in the recently held general elections. According to analysts, the support of independent candidates will be a turning point. Earlier, a meeting of the PTI leadership was held at Bani Gala under the chairmanship of Imran Khan during which the party leadership assured him of having complete numbers to form government. The PTI has secured 115 seats in the National Assembly with Pakistan Muslim League-Quaid (PML-Q), Awami Muslim League (AML), BNP and Balochistan Awami Party (BAP) likely to support PTI after which it would get support of more than 140 members. According to the data shared by the Election Commission of Pakistan (ECP), PML-N has taken 64 seats in NA, PPP won 43, independents candidates gained 14 and Muttahida Majlis-e-Amal attained 12. Likewise, MQM succeeded in gaining six seats, Pakistan Muslim League-Q won four. Finally, the Balochistan National Party and Grand Democratic Alliance succeeded in gained two seats each. Two each by Balochistan National Party and the Grand Democratic Alliance.